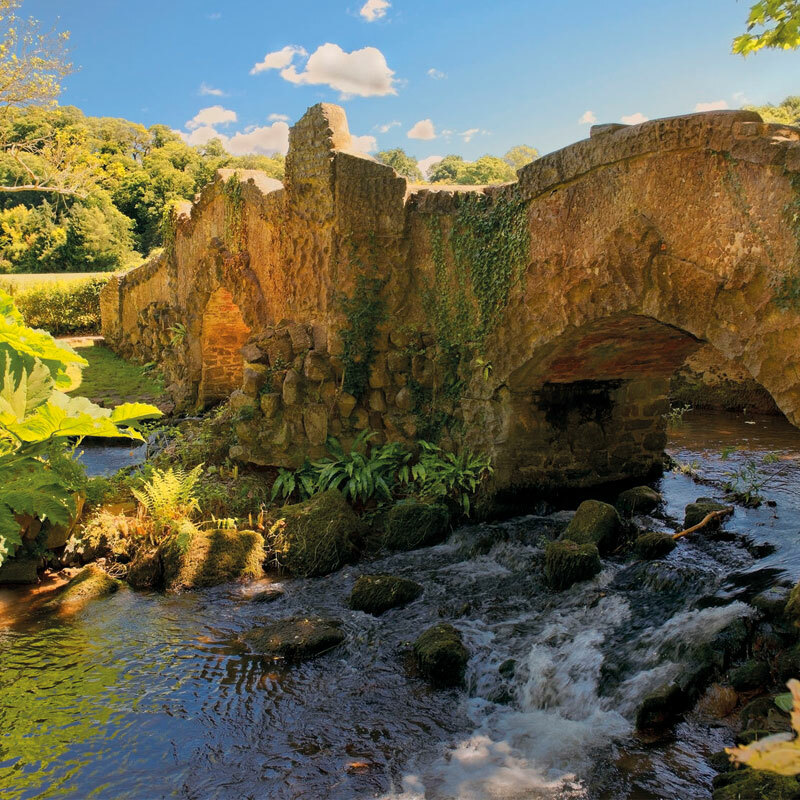 Set in the foothills of the spectacular Exmoor National Park, on the North Somerset coast, Dunster is probably the largest and most intact medieval village in England. 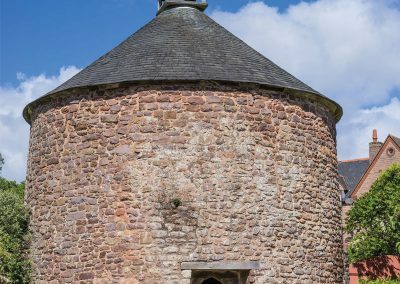 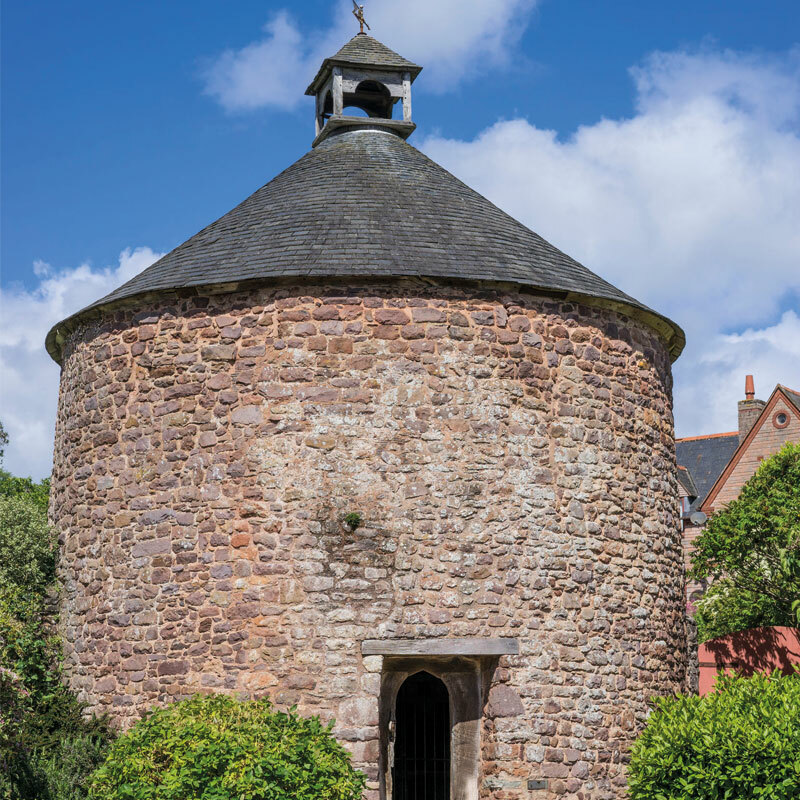 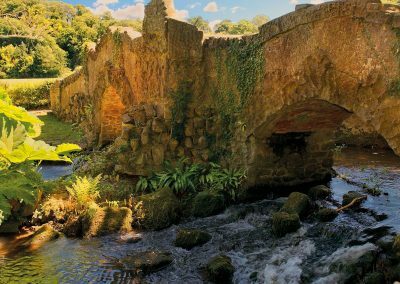 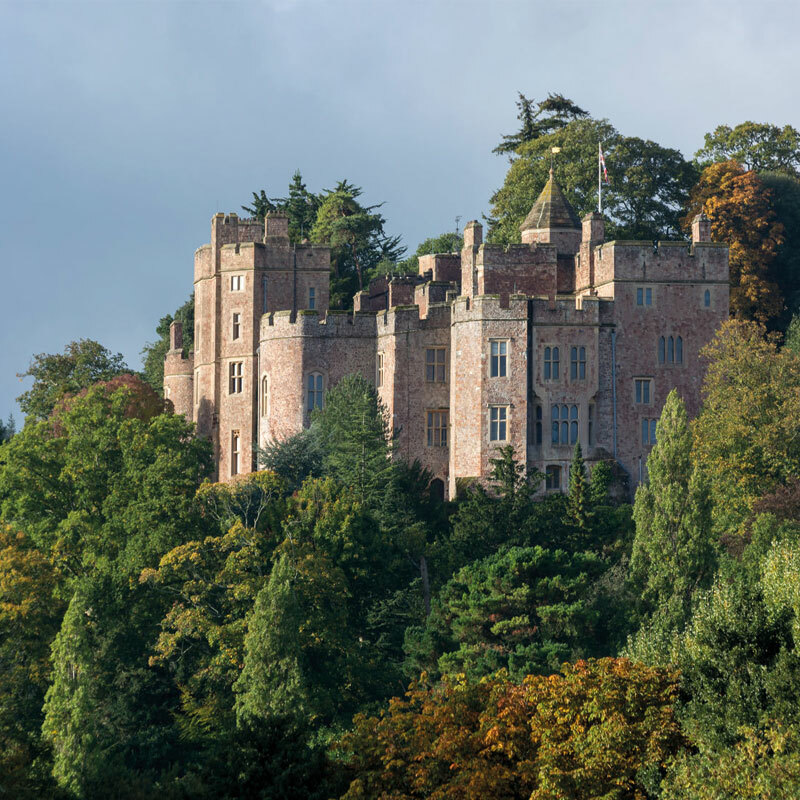 Dominated by Dunster Castle (whose origins go back 1,000 years), Dunster has a wealth of history to discover including the iconic octagonal Yarn Market, Packhorse Bridge, Dovecote, Tithe Barn, Working Watermill and St George’s Church. 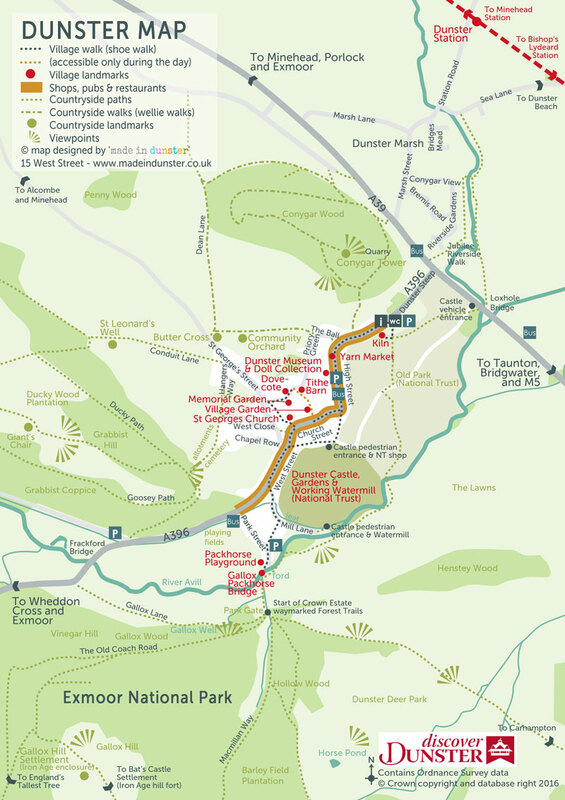 You could follow the the village walk (shown on the map) which takes you around all the historic buildings. 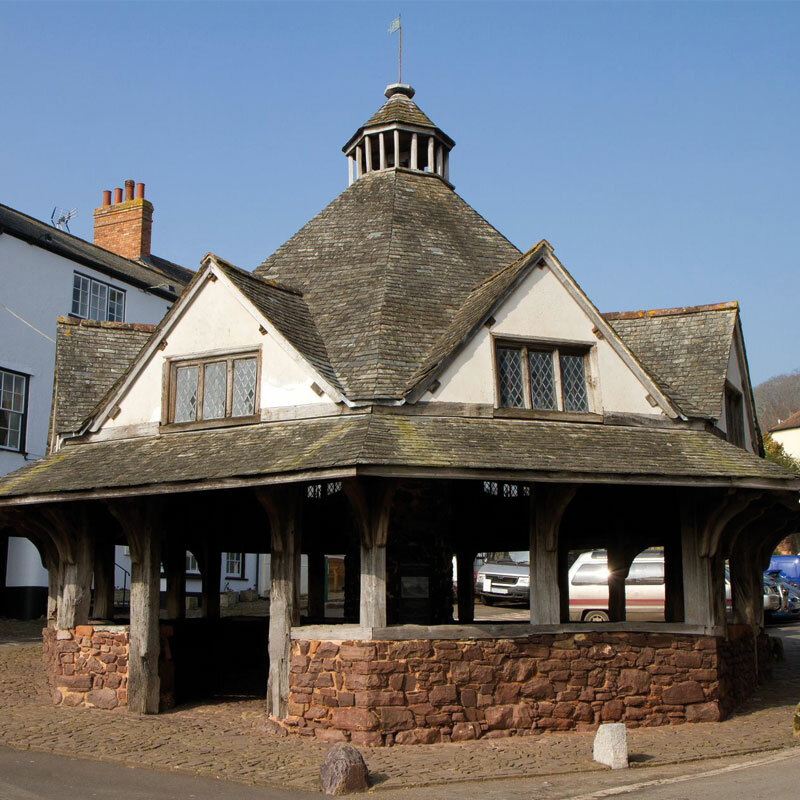 Dunster has a wide range of independent shops to explore. 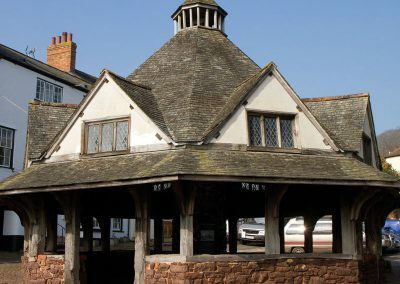 Find gifts for home and garden as well as local art and craft, not to mention the wide variety of places to eat. 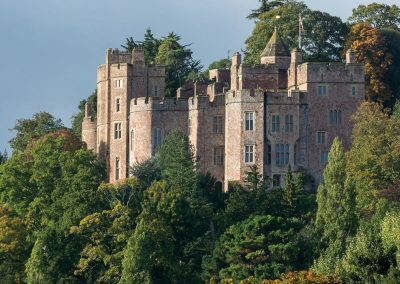 We would like to thank Discover Dunster for providing the Map and Information on this page.